Scholarships were named for each of our Artists-in-Residency to honor their contributions to the field of children’s literature. Our 2016 honorees – Meg Medina, Jerry Spinelli, Eileen Spinelli, and Suzanne Bloom – received numerous scholarship applications and personally reviewed each submission on the basis of artistic talent and seriousness of purpose. Recipients of the named scholarships will attend a workshop of their choosing from our 2017 program offerings. 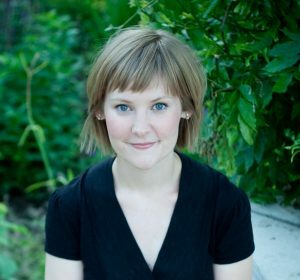 Kelly O’Connor McNees is the author of The Lost Summer of Louisa May Alcott, In Need of a Good Wife, and The Island of Doves. Kelly selected “Historical Realities in Fiction for Children” to attend as the Meg Medina Scholarship recipient. Rod Martinez was born and raised in Tampa, Florida. He has always loved words. In grade school, he wrote his first story, The Boy Who Liked to Read. His teacher encouraged Rod to keep writing. In high school, Rod discovered comic books and, thanks to praise from a teacher, started writing short stories. 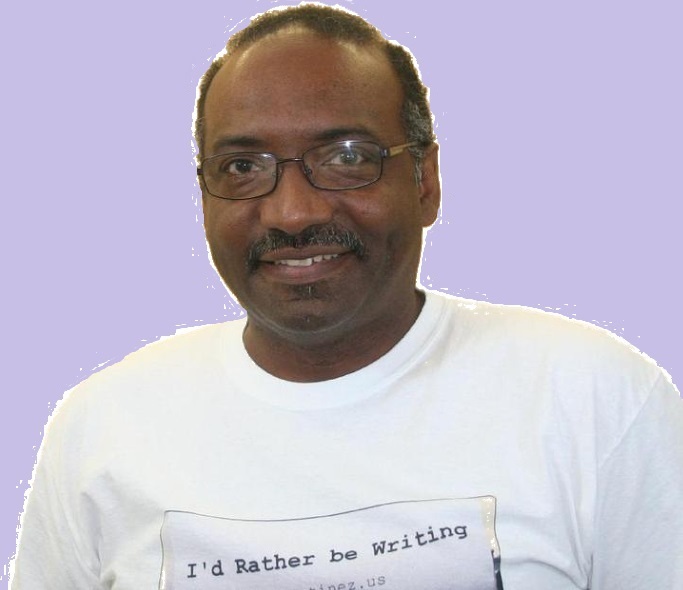 Rod’s road to becoming a writer was paved by motivating teachers. Rod’s middle grade adventure, The Juniors, was published in 2011. Rod selected “Books With Bite” as the 2017 workshop he will attend. Mary E. Cronin lives on Cape Cod and divides her time between teaching and writing. Mary’s poetry has been published in anthologies and children’s magazines. She holds an MFA in Writing for Children from Vermont College of Fine Arts. Mary teaches creative writing and poetry workshops in a wide variety of settings. 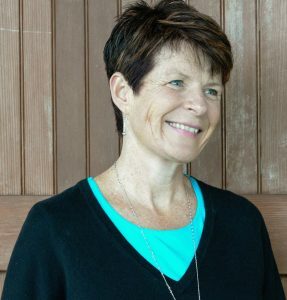 She is an early-literacy trainer for Cape Cod Head Start programs; she also teaches creative writing at local schools and at the Barnstable County Correctional Facility. Mary selected “Picture Books & All That Jazz” as the 2017 workshop that she will attend. 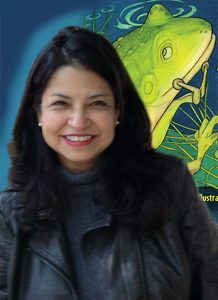 Carolyn Dee Flores is a computer programmer turned rock musician turned children’s book author and illustrator. She loves experimenting with unconventional art equipment and mediums in her work. Carolyn served as the inaugural illustrator mentor for the #WeNeedDiverseBooks mentorship program. Carolyn plans to attend Denise Fleming’s residency as the Suzanne Bloom Scholarship recipient. Please join us in congratulating Carolyn, Mary, Rod, and Kelly on being named this year’s recipients. Thank you to Meg Medina, Suzanne Bloom, Jerry Spinelli, and Eileen Spinelli for all of their efforts. We would also like to thank all writers and illustrators who applied for the highly competitive Artist-in-Residency scholarships. To learn more about our general scholarship program, please click here.